If you think that most purchase decisions are based on rational analysis, think again. The truth is that emotions drive our buying behavior and fuel our sense of brand loyalty. University Marketing and Communications copywriters choose words that engage readers and trigger positive emotional responses. They structure content to make your key messages and call to action stand out. Great design delivers your messages with clarity and visual impact. Our graphic designers add magnetism and meaning to the words on the page. Plus, they leverage the power of the WSU brand. 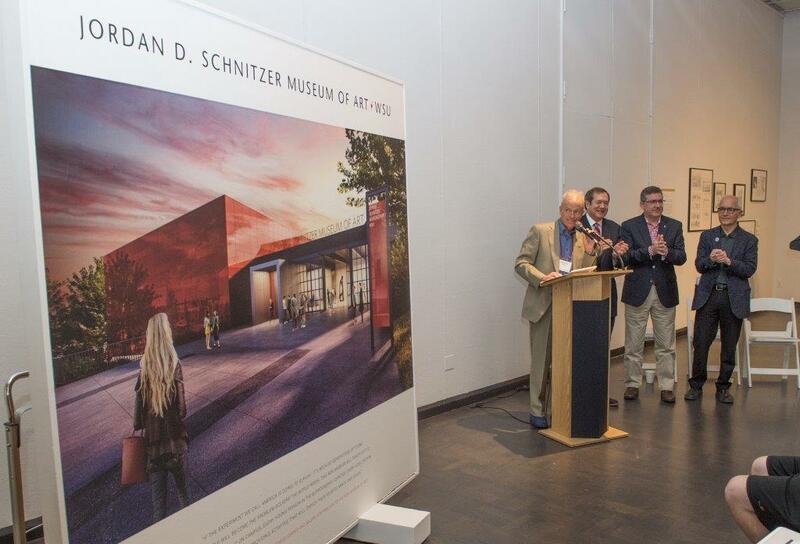 WSU has an award-winning in-house printing plant. Before you print, design and production experts will advise you of the best reproduction methods, guide you in preparing your materials for printing, and help you anticipate costs. Please contact your service representative or call University Marketing and Communications at 509-335-3518. 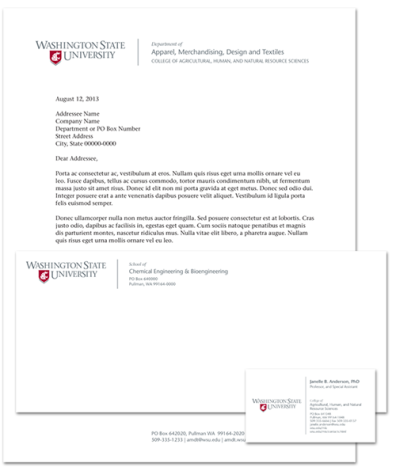 To request paper samples and printed samples of the official University color palette, contact Director of Printing Steve Rigby at srigby@wsu.edu. Our printing plant materials and processes are designed to minimize the effects of chemicals on the environment, reduce the overall use of materials, and promote reusing and recycling wherever possible. We use recycled paper and ozone-friendly inks and solvents. The best option for quick turnaround and small-quantity print jobs. Print in full color on paper, magnets, window clings, and more. You can personalize what you print with unique paragraphs, pictures, or other data. Print from one spot color through 4-color process on sheets as large as 29.5” x 20.9”. Offset presses are your most economical choice for high-volume print jobs. Think big! Print giant banners up to 62 inches wide and as long as your imagination will stretch. You can choose from a variety of material for indoor use or outdoor durability. Your giant banners can be laminated, mounted, or custom finished, too. We also offer addressing, envelope inserting, mailing services, and more. Questions? Email Director of Printing and Mailing Services Steve Rigby at srigby@wsu.edu. University Marketing and Communications supplies all WSU stationery and business cards. Order now or contact Christy Nowak with questions at cknowak@wsu.edu. The University Printing Policy ensures that all university publications are presented professionally and in accordance with strategic communication initiatives. For details, see WSU’s Business Policies and Procedures, section 80.05.